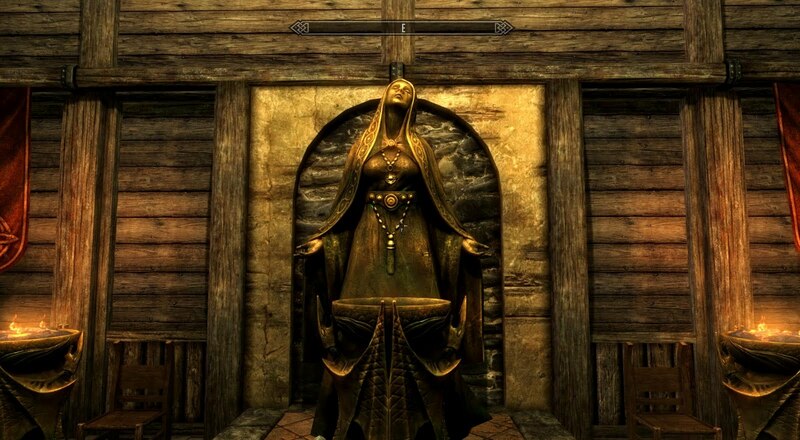 How Do I get married in Skyrim? 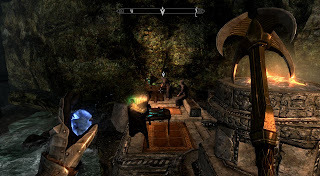 If you go the quest route to get the amulet see the help video below. 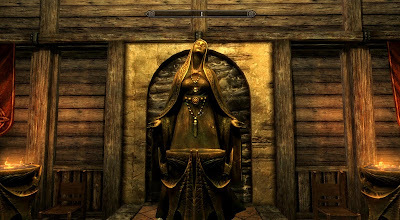 Otherwise put on the amulet and go talk to a woman, when you've decided to marry her you need to return to the Temple of Mara in Riften again to go through the ceremony. 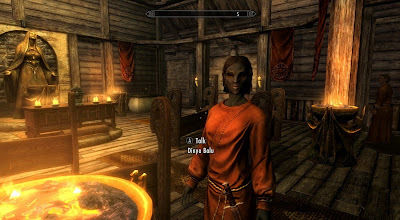 Below is a video showing you how to find Calcelmo in Markarth. It's a big city and I was wandering around for almost an hour trying to find this fool.